Another generation of Fellugas is attracting attention in Friulian wine production. Marco Felluga has been famous for decades for the quality wines he has created at his two estates, Villa Russiz and Marco Felluga. Now, his grandchildren, Antonio and Caterina Zanon, and their mother, Patrizia Felluga, have established a new winery in Collio. It is called Zuani. That is the ancient place name of the 30-acre hillside vineyard in Giasbana, in the heart of the Collio zone, where this latest generation of Fellugas has set up shop. Patrizia learned winemaking at her father’s knee, and she has passed that family lore on to her children, both of whom remember growing up in the Felluga vineyards. For all practical purposes, winemaking is embedded in their DNA, so this new venture is hardly a surprise. 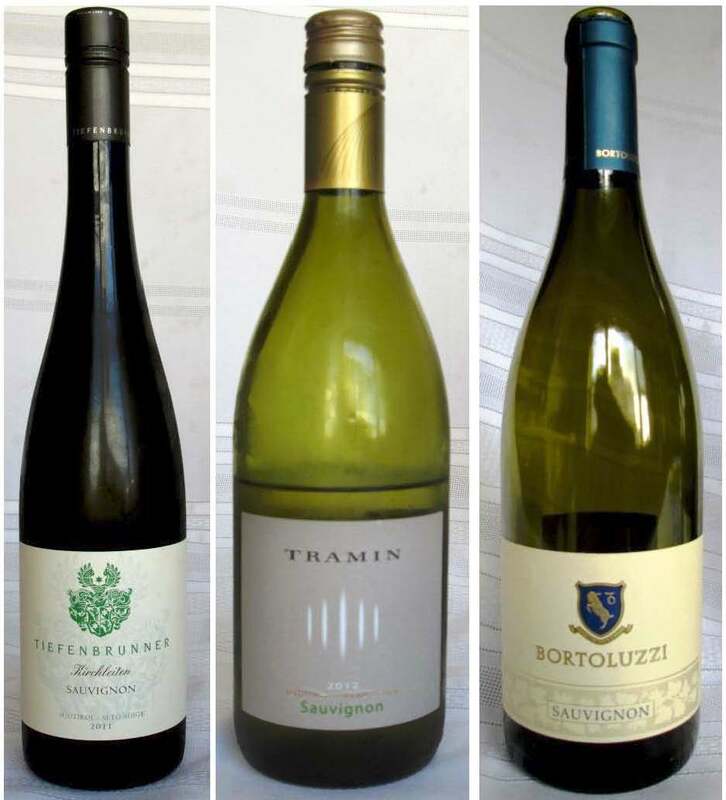 What may be a bit of a surprise is their choice to treat their horseshoe-shaped hillside site as a single cru, and to produce from it only one wine, a DOC Collio Bianco that blends – in more or less equal parts, depending on the harvest – Friulano, Pinot grigio, Chardonnay, and Sauvignon blanc. 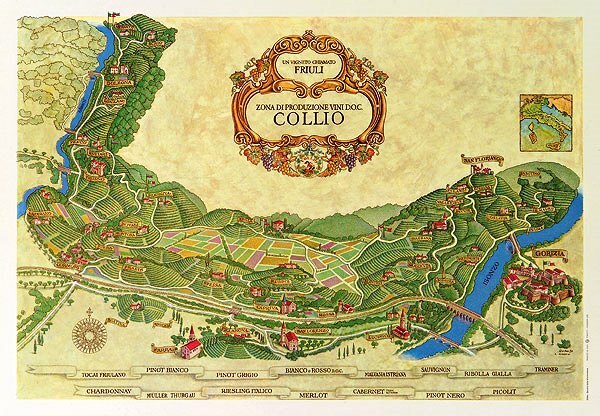 Collio, of course, excels in white wine production, consistently turning out many of Italy’s absolutely top-flight whites. 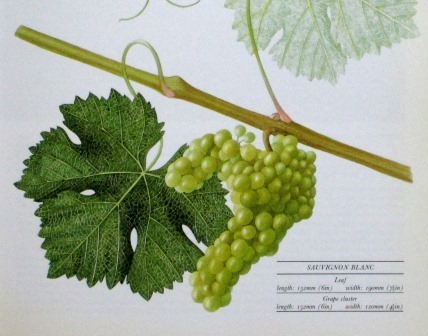 For decades after World War II, the vast majority of those wines were monovarietal – Friulano, Pinot grigio, Sauvignon, Pinot bianco, Chardonnay, and the region’s lovely, endangered Picolit. Just about 30 years ago, some bolder spirits began experimenting with an older tradition, a pre-World War I tradition, of blending varieties. 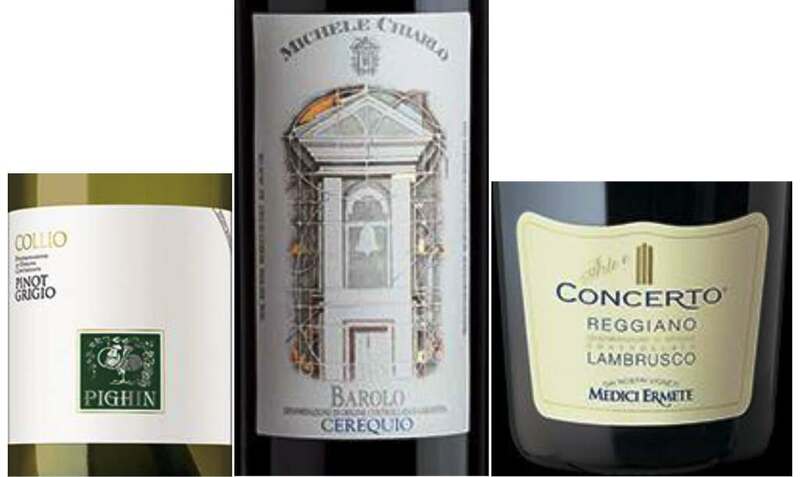 What followed was a succession of truly great wines – Silvio Jermann’s Vintage Tunina, Livio Felluga’s Terre Alte, Marco Felluga’s Molamatta and Col Disôre. 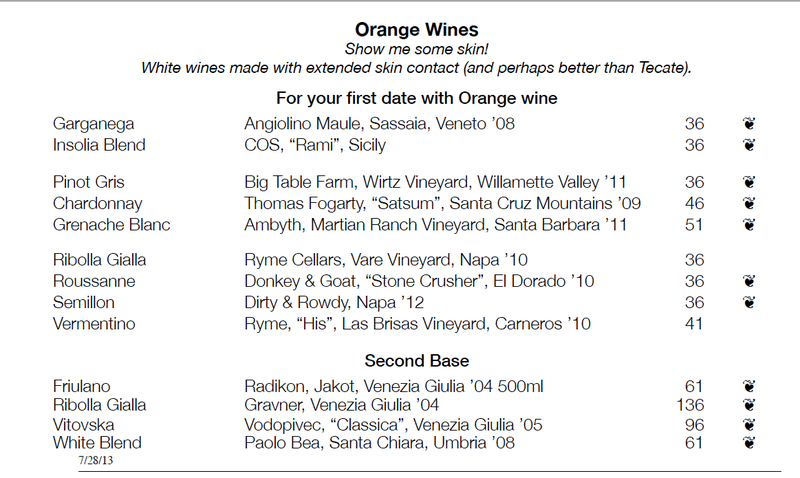 Few, if any, of those wines are field blends. Rather, their grapes are selected from different sites and meet for the first time in the cellar. So, while it is clear where the notion of a Friulian blended wine comes from, what seems unusual about Zuani is that it is a single-site wine. What lies behind that choice seems to be a quirk of Friulian, or more specifically, Collian geography. Open-ended U- or horseshoe-shaped valleys, locally called ronchi, are a fairly common feature of the terrain in this part of northeastern Italy. The Zuani hillside seems to be one of the more compact ones, but it has the same advantage as larger ones: The inward-facing slopes of its U afford a whole range of different exposures, all within the protected confines of the valley. The soils throughout the hillsides are what Friulians call ponca, a mix of marl and sandstone. For viniculture, that’s a great combination: Different varieties, with different requirements of sunlight and maturation, can be accommodated at different sites around the valley, all enjoying the same soils and general growing conditions. Ergo, a ready-made cru site for a blended wine: nature cooperating with wine making – or winemakers taking clever advantage of what nature offers. Antonio, the winemaker, says that this allows them “to express the character of this place” rather than the character of the varieties. I said above that Zuani makes only one wine. 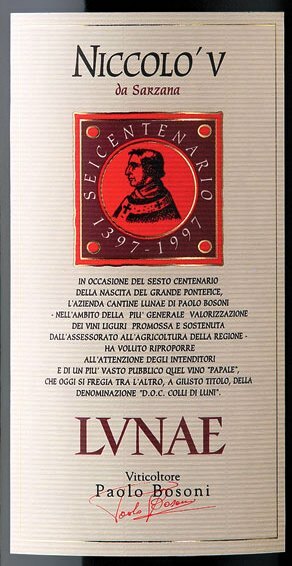 That’s not entirely correct: Patrizia and her offspring make one blend but in two versions: Zuani Vigne and Zuani Zuani – the latter in essence a riserva. In both cases, each grape variety is harvested separately and kept separate and cold-macerated before fermentation. The Zuani Vigne grapes are fermented in temperature-controlled stainless steel and never see any wood. 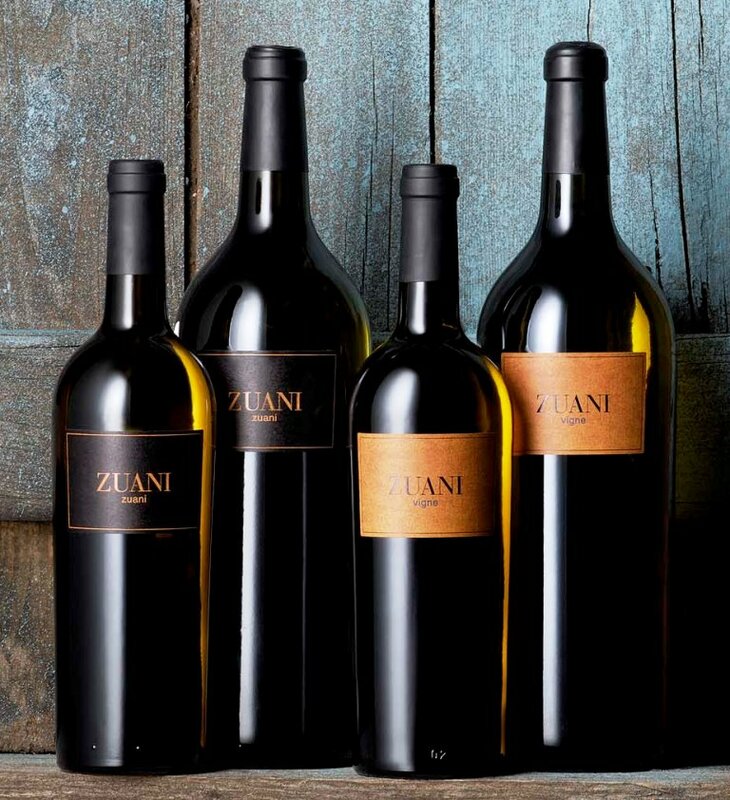 The Zuani Zuani grapes are harvested about two weeks later than the Vigne grapes and are aged on their lees in small French barrels, resulting in a fuller wine of very different style from Zuani Vigne. I had the opportunity a few weeks ago to taste an intriguing small vertical of both styles. Zuani Vigne 2013: Nice mineral nose and nice acidity on the palate. 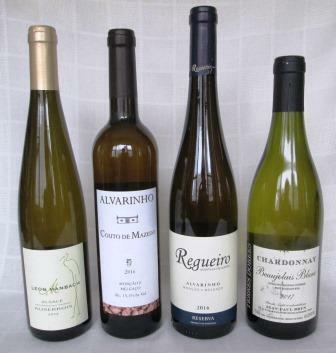 White fruit showing up front – apples and pears – and also in the finish, along with slate/mineral notes. Very enjoyable already. Antonio says this is the best harvest of the last ten years. Zuani Vigne 2012: A warm vintage and an early harvest. Very ripe-apple nose. 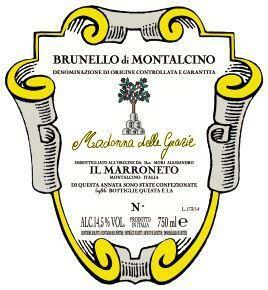 Fat and round on the palate, with less acid than the preceding wine, and stronger fruit presence. Slightly leathery finish. Zuani Vigne 2011: A very elegant aroma, counterpoising earth and fruit. On the palate, lovely balance and the beginnings of complexity. A very long apple/mineral finish. This was a lovely wine, and my unequivocal favorite of the tasting. Zuani Vigne 2010: The harvest conditions were similar to 2013, Antonio says. The wine is nicely evolving into complexity and elegance, but it needs a little more time: Right now it’s at a slightly awkward in-between stage. 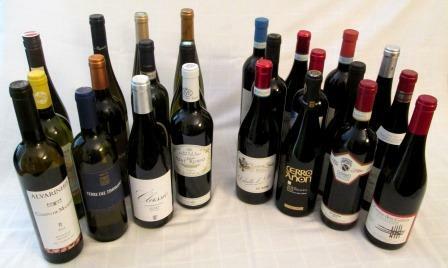 All these wines have fine structure and should last quite well: I wouldn’t hesitate to cellar any of them for a while. Zuani Riserva 2012: Very deep, ripe-fruit nose, an almost Alsace-Pinot-gris quality to its intensity. On the palate, the wine is round and fat, with lots of mineral notes and ripe-berry-ish fruits. Antonio grins broadly as he calls it “our red wine.” It does not taste markedly of oak. This is a very interesting wine, especially for a not-great vintage. Zuani Riserva 2011: This wine has a much more mature aroma than the ’12, with less Pinot gris quality and more balance. The palate is slightly closed now but already shows balance and complexity. A very intriguing wine, with a long, pleasing finish. Generally speaking, I preferred the Zuani Vigne wines to the Zuani Riserva (or Zuani Zuani: the family really must make up its mind how it’s going to label them). I like the clean taste of the fruit and the soil, un-adjusted by oak. Even when the taste of oak isn’t obvious, it still alters the wine. Those who like that shift will love the Riservas; those who don’t will definitely prefer the Zuani Vigne. 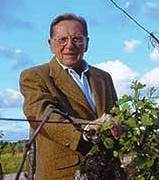 Since I’m one of the last berries on the grapevine, I’m only now catching up with the fact that, back in September, Livio Felluga, a pioneer of quality Friulian wine, celebrated his 100th birthday, an accomplishment he attributed to regularly consuming fine wine. Who am I to disagree? I hope he’s right, since I’m doing my best to follow his example – in consumption, that is, not in production. I first met Signor Felluga more years ago than I care to accurately count, when he was just a young pup of 60-something and I was a fledgling wine journalist, writing for the still-lamented (it folded owing me money) Attenzione. I’m pretty sure that my article about Felluga and Friulian wines was among the ones I never got paid for. 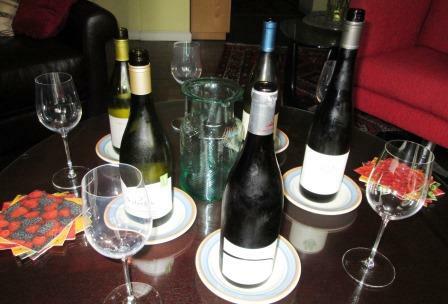 Such is life: I long ago decided that coming to know these wines was payment enough. Meeting Livio Felluga was an important and, as it turned out, a delightful event for me. I was travelling with a few other wine journalists, all of us on our first visit to Friuli, and we could have hoped for no better introduction to the zone and its wines than a day with Signor Felluga. 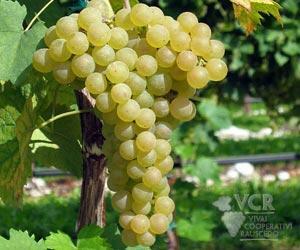 He was already back then a fount of information about the soils and districts and grape varieties of Friuli. 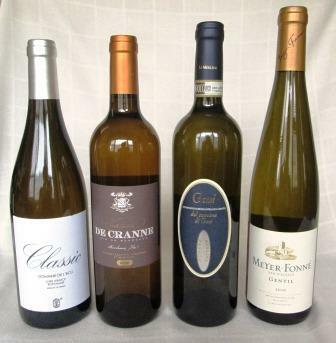 Tasting with him through his line of wines – he worked with all the important white varieties and even, if I remember correctly, a few reds – amounted to a graduate seminar in Friulian wine, and we were all eager students. Later, sitting around the fire in the traditional fogolar and drinking those wines while he grilled sausages and veal chops, we also discovered that had he not chosen to be a winemaker, he probably could have been a successful stand-up comedian. I have never heard anybody tell a seemingly endless succession of carabinieri jokes as well as Livio Felluga. A belated Cent’ anni di piu, to you, Signor Felluga! 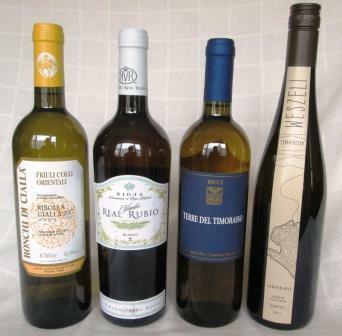 Nowadays, of course, younger members of the Felluga clan are running the vineyards and winery. But the quality of the wines and the intensity of the family’s devotion to Friuli’s patrimony seem not to have wavered in the slightest. Just last week I tasted a small selection of Felluga’s new releases, and they conformed in every respect – quality, varietal typicity, balance, and elegance – to the high standards the senior Felluga established decades ago. 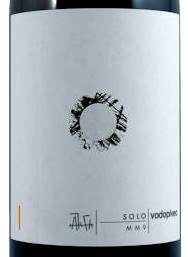 Medium-bodied, smooth and round, with marked floral and mineral scents and flavors. Long finishing. 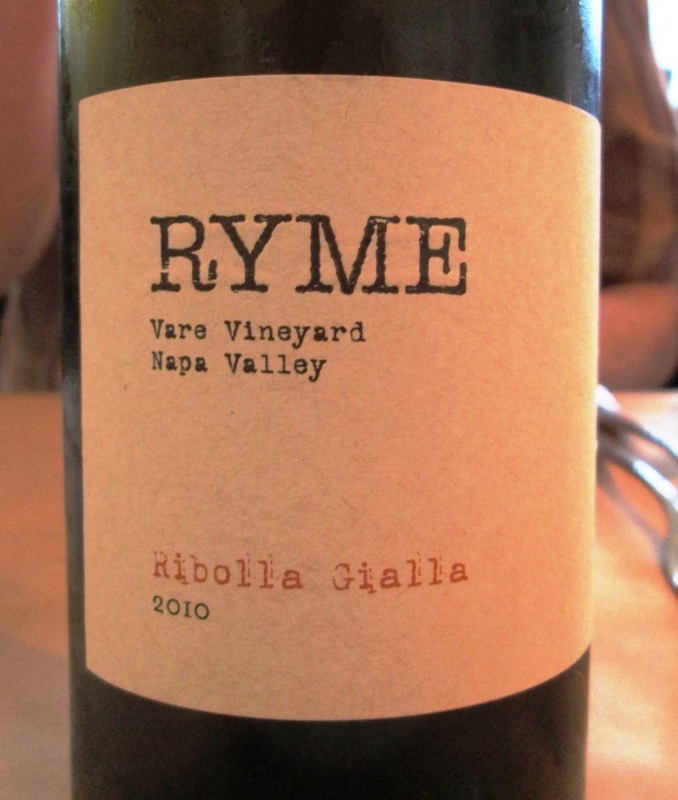 Elegant and, by the standards of the mass of contemporary Pinot grigios, quite substantial. In short, a real wine. Almond and mineral nose; medium body. Lovely balance of acid and fruit, with a long dry finish. This is the wine we used to know as Tocai. 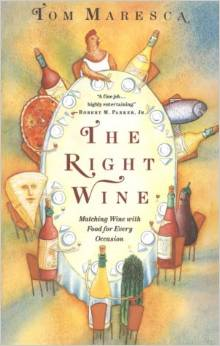 In Friuli, it is a wine of all uses and is particularly popular with the salty sweetness of Prosciutto di San Daniele. Often drunk here in the States as an aperitif, for my palate it’s far better as a dinner wine, where it really shines alongside preparations of fowl, veal, or pork, and even savory dishes such as Szekely Goulash, – to which I can testify because that’s what I just drank it with. 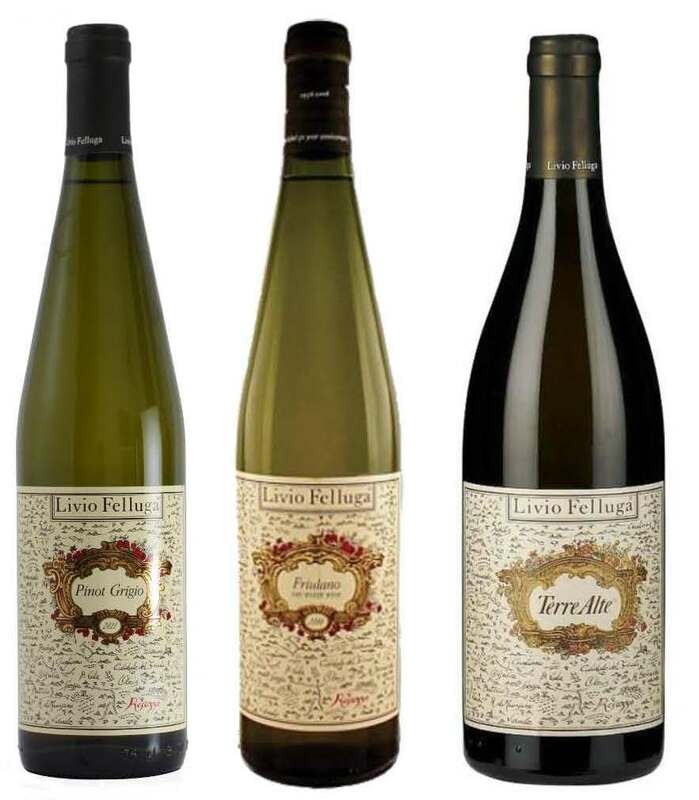 For years, Livio Felluga’s Friulano has been an informal benchmark for the breed. This is Felluga’s chef d’oeuvre, a masterly blend of (usually and approximately) one-third each of Friulano, Pinot bianco, and Sauvignon. 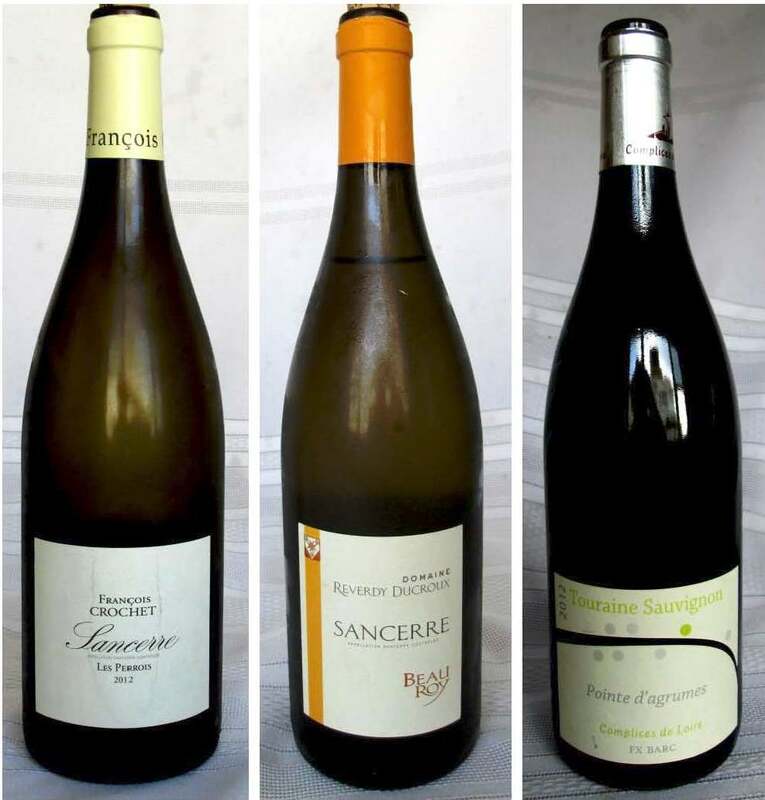 The Pinot and Sauvignon are fermented and aged in stainless steel, the Friulano in small French oak. 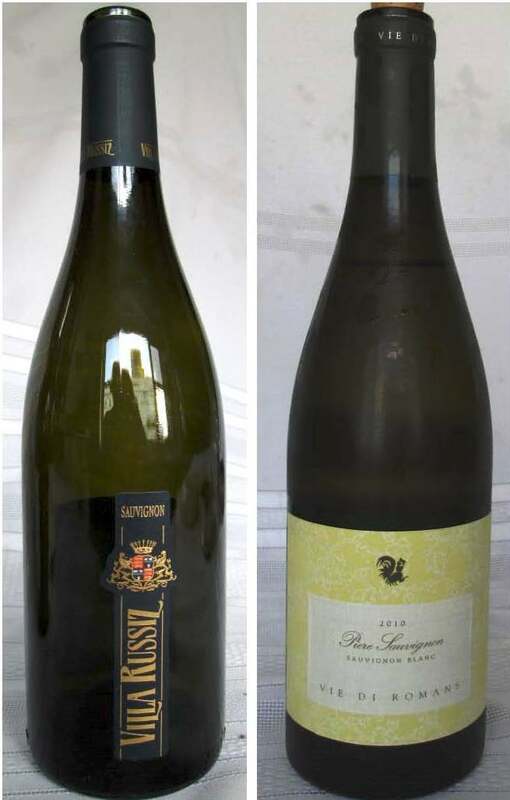 This is one of Italy’s great white wines and is always better for at least a few years of aging. In the best vintages, it rewards much more. 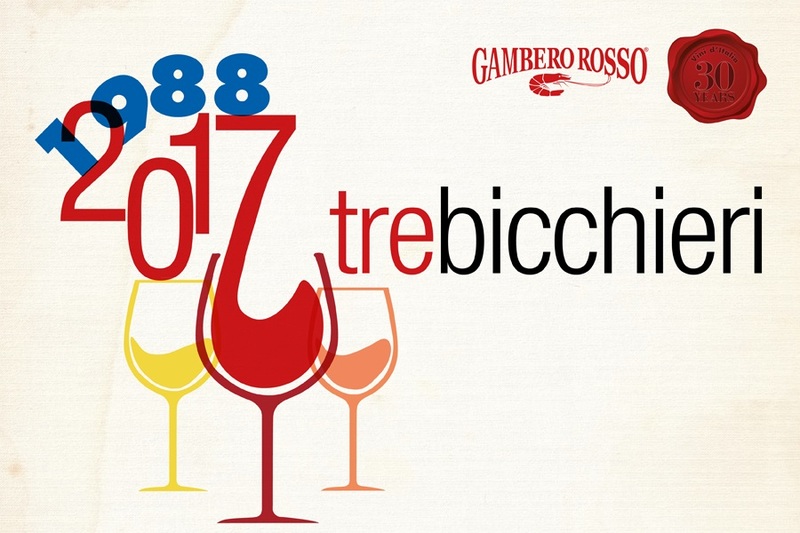 The 2011 is very young and still tastes a bit closed, but it already shows the substantial body, elegance and balance that earned it Tre Bicchieri and Cinque Grappoli, among numerous other awards. This 2011 Terre Alte may not live as long as Livio has, but it surely has a lot time before it. A great wine.